Encouraging policy and conducive infrastructure undoubtedly play a prime role in shaping the success ladder of a startup company in the developing economy like India. 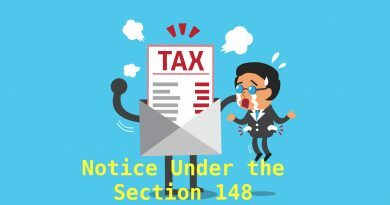 Though the government claims to encourage startup enterprises through several schemes, it suddenly appears hollow with the implementation of the Draconian Angel Tax as well as its impacts. The startup companies have received several notices in the last few months for paying the additional tax or the premium amount based on a higher valuation. The Draconian Angel Tax is levied on the investments that are made by the external investors as that startup funds. The startup organizations are supposed to pay this 30.9 percent tax on the amount which is considered above the ‘fair value’ valuations. The fair valuation is usually evaluated on the discounted cash flows that do not account the intangibles like even actual IP or goodwill, disruptive potential or forget market potential. Several enterprises have already been tortured by the income tax men for paying the exorbitant Draconian Angel Tax, i.e. considered as the startup killer. As the Angels invest at initial stages, the startup evaluations are largely evaluated on the mutual understanding and agreement between the angels and the founders. 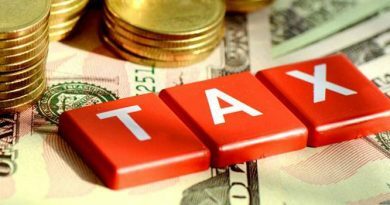 But, the income tax is quite far from considering the basic principle of Angel Funding as well as the calculation on the basis of evaluation. The Angel community is vastly disappointed by this obstinate behavior of the tax collection agencies.